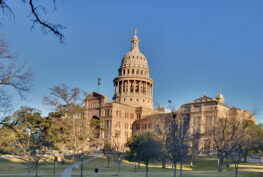 The Lieutenant Governor of Texas, Dan Patrick, sent a letter to the Teacher Retirement System (TRS) Board of Trustees regarding the retiree health care program, TRS-Care. Patrick is asking the TRS Board not to raise retiree premiums for TRS-Care. 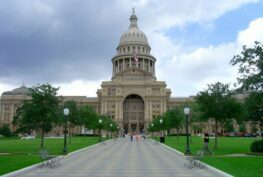 This letter was bolstered by a similar letter from Senator Joan Huffman (R – Houston), Chairman of the Senate State Affairs Committee. 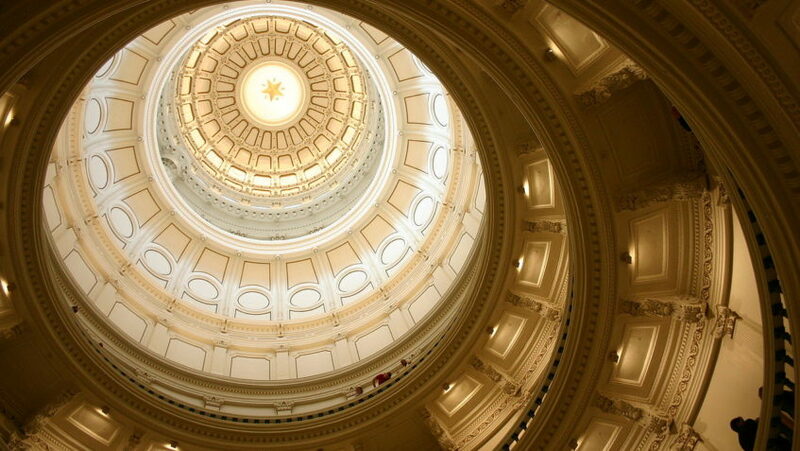 Senator Huffman’s committee is charged with oversight of matters related to TRS in the Texas Senate. The board is considering raising the health care premiums for non-Medicare participants by $50 per month starting in Jan. 2019. The board is scheduled to meet Sept. 20, 2018. Patrick’s letter says that “significant dollars” will need to be added to TRS-Care over the next several years. “Because we are committed to our retired teachers, I am confident that the Senate will support additional funding for TRS-Care and I am hopeful the next Speaker of the House will follow our lead on this important issue,” Patrick wrote. “Knowing plan experience has been positive and the Senate’s commitment to our retirees, I encourage the Board of Trustees not to raise healthcare premiums in 2019 for these retirees,” said Huffman. She also commended the TRS staff and leadership for their work to ensure better outcomes for the TRS-Care plan over the past year. TRS has been working with providers and members to ensure savings when possible and press for better health outcomes to help mitigate higher costs for medical treatment. TRS-Care underwent significant changes during the last legislative session in 2017. Retiree premiums were raised, and benefits reduced. While the Legislature did add $212 million to TRS-Care via the special session, the health care program is projected to have another shortfall ranging between $400-600 million in 2019. The letters released yesterday provide more insight about the projected shortfall, indicating it may be closer to $400 million instead of $600 million. 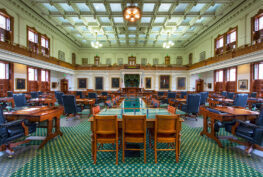 “TRS has started their preliminary work with state legislative officials to present their budget needs for the coming session,” said Tim Lee, TRTA Executive Director. In addition, the TRS Board will decide in September to either increase TRS-Care premiums or leave them unchanged. “The letters sent to the TRS Board provide a strong statement that premiums should not increase in the coming plan year, and that Senate leaders will seek additional funding for the TRS-Care plan next session,” said Lee. “The statements today from Lt. Gov. Dan Patrick and Chairman Huffman are welcome comments on a desperate situation for hundreds of thousands of retired school employees. Many retired school employees are in financial distress after their health care costs drastically increased this year. We appreciate the Lieutenant Governor and Chairman Huffman going on record as supporting additional funding for TRS-Care,” concluded Lee. 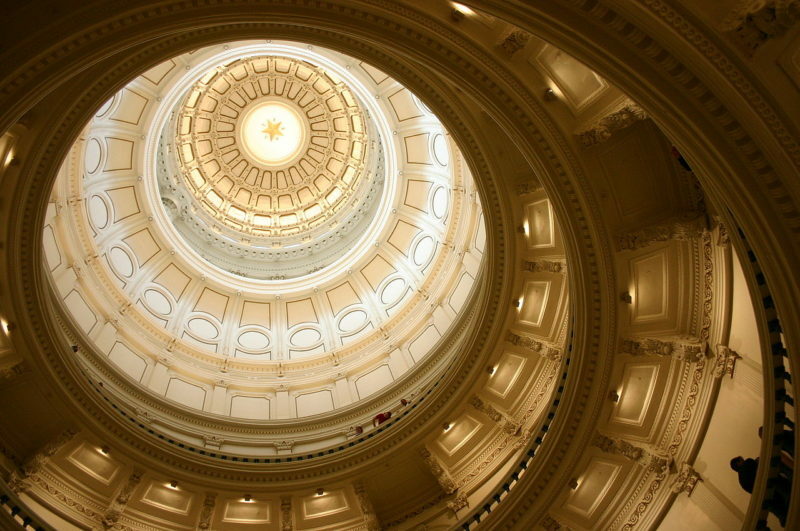 TRTA will pursue an aggressive legislative agenda protecting the TRS defined benefit plan, working to increase funding for the pension fund, and pushing for a benefit increase for retirees and for additional funding for TRS-Care. TRTA already is working on these issues, and our members are engaged and active now, well before session begins! TRTA will keep its members informed about any possible changes to TRS-Care premiums for 2019. TRTA urges all members to watch the TRS Board of Trustees meeting in person or online on September 20. TRTA will send out a link for the live meeting broadcast once it is posted in mid-September. 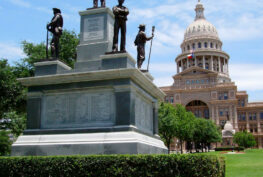 TRTA Convention and Day at the Capitol Next Week!